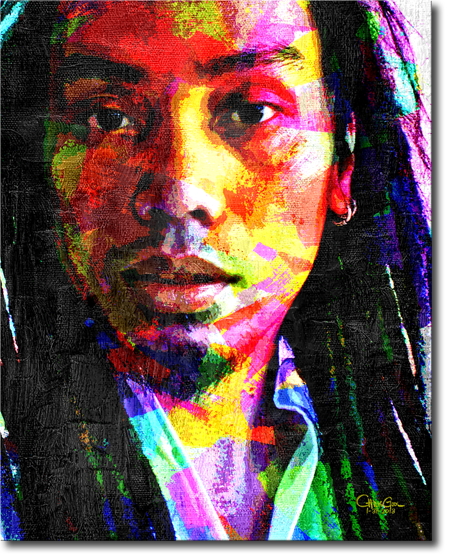 Just experimenting on a contemporary style portrait... What do you think? I'd really love to do non-traditional styles for my clients too. If you want a digital portrait just like this, click here.